Thunder Bay Information Technology Solutions (TBayIT) was started in 2002 by Mark Walther who had just graduated from the Computer Science Program at Lakehead University (achieving First Class Standing status). TBayIT's initial service offerings included any information technology related service including computer repairs, network setup and software/web development. However, in recent years TBayIT has carved out a niche specifically in web site development, web hosting, and web based softwaret. Today we are currently providing advanced web solutions and developing Apps for iOS (iPhone/iPad/iPod) and have published three amazing and very useful Apps to date. Since the creation of TBayIT, we have went from only a few clients to a few hundred. 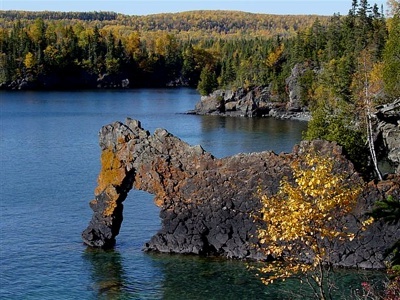 We currently have built strategic partnerships with complimentary companies in Northwestern Ontario and have successfully bid and completed large marketing and web development projects. We employ 3-5 sub-contractors at any given time depending on our current project load. We host close to 300 web sites and oversee a dozen dedicated servers running Windows & Linux.